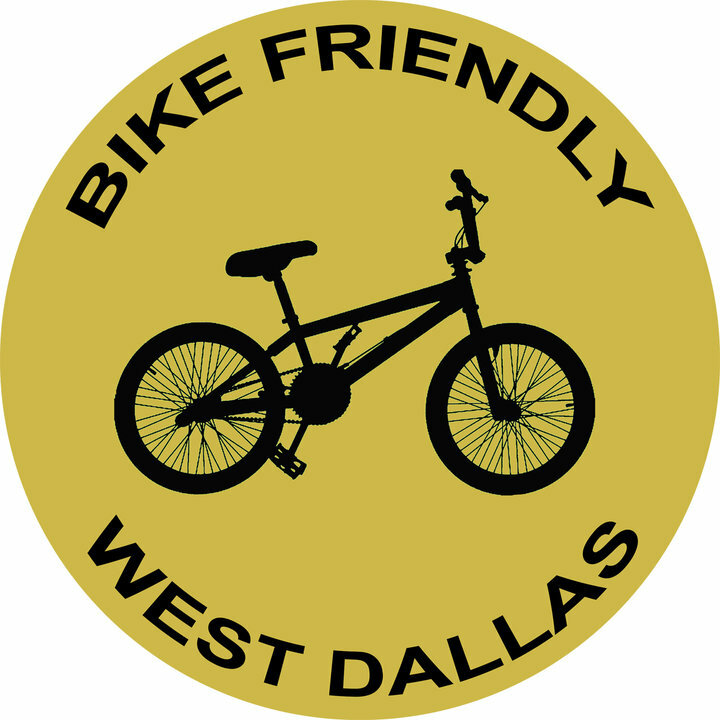 We just want to wish you a Happy New Year!! 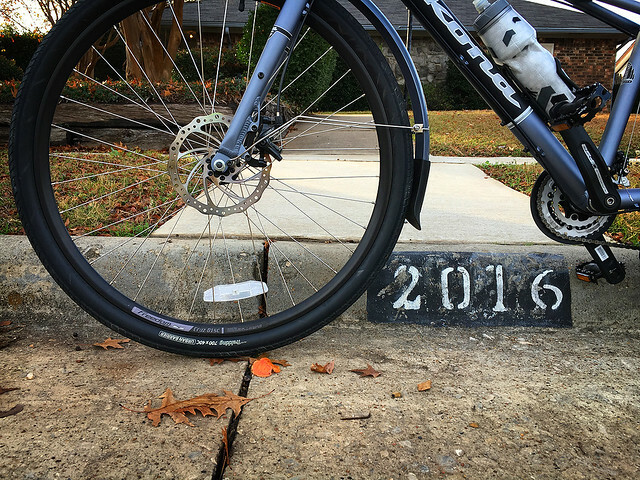 We hope your 2016 is full of good health, happiness and lots of great bike rides. 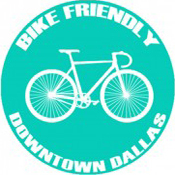 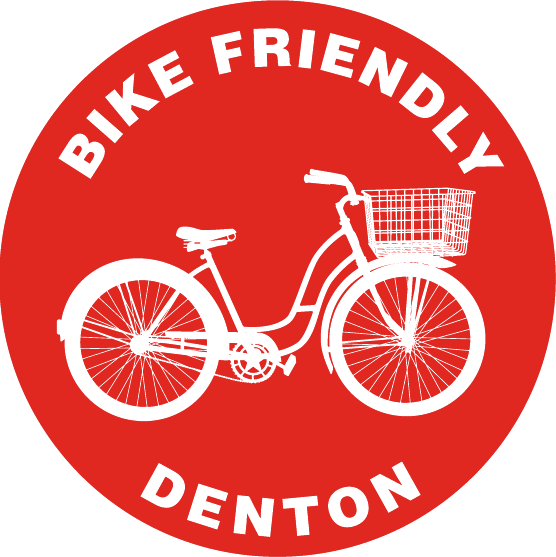 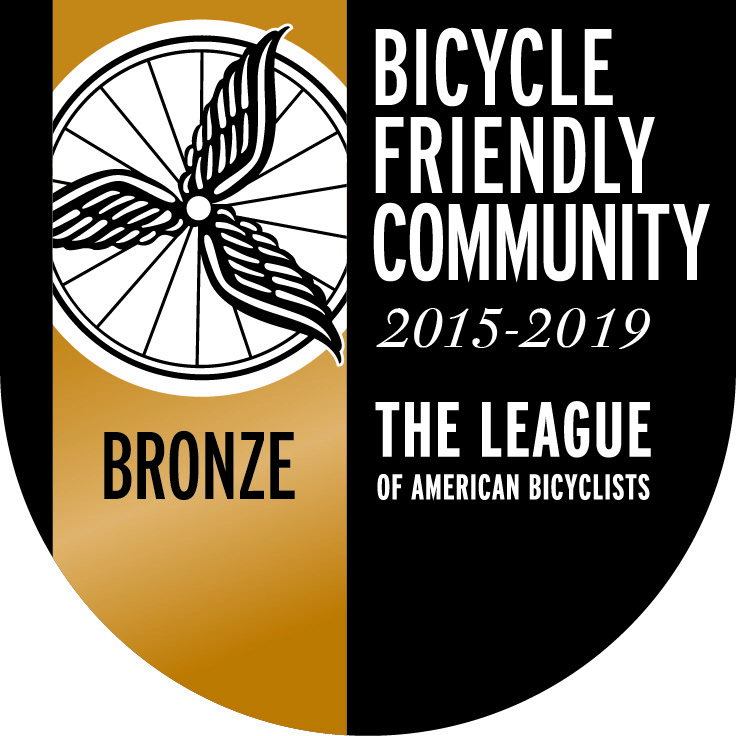 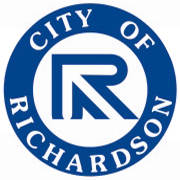 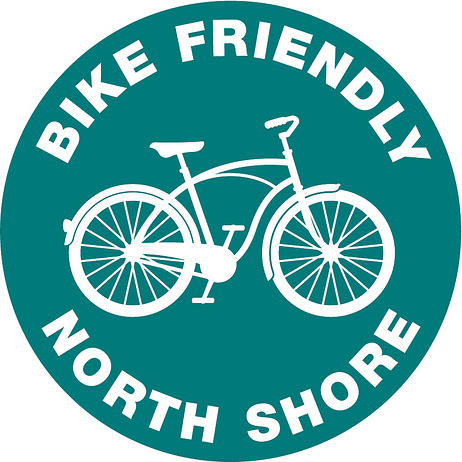 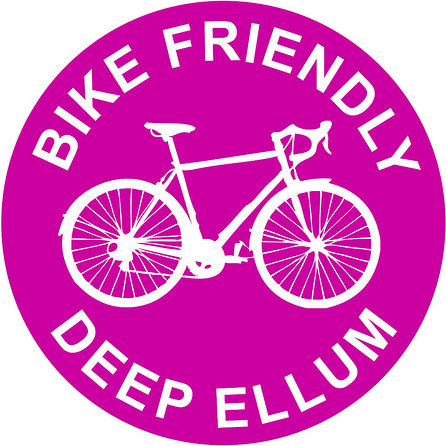 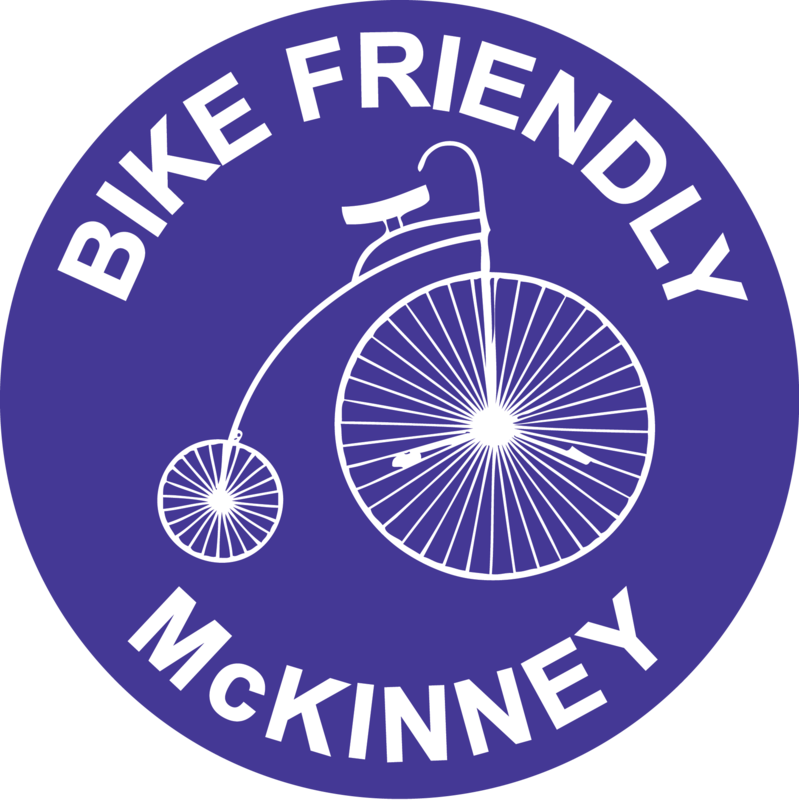 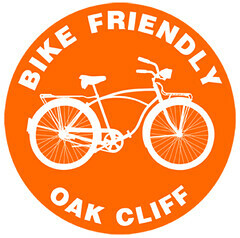 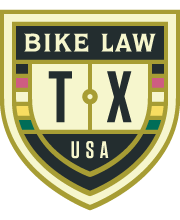 Moving into the new year, we would like you to know that some members of Bike Friendly Richardson are on the newly established Richardson Bicycle Advisory Committee, hosted by the City of Richardson. 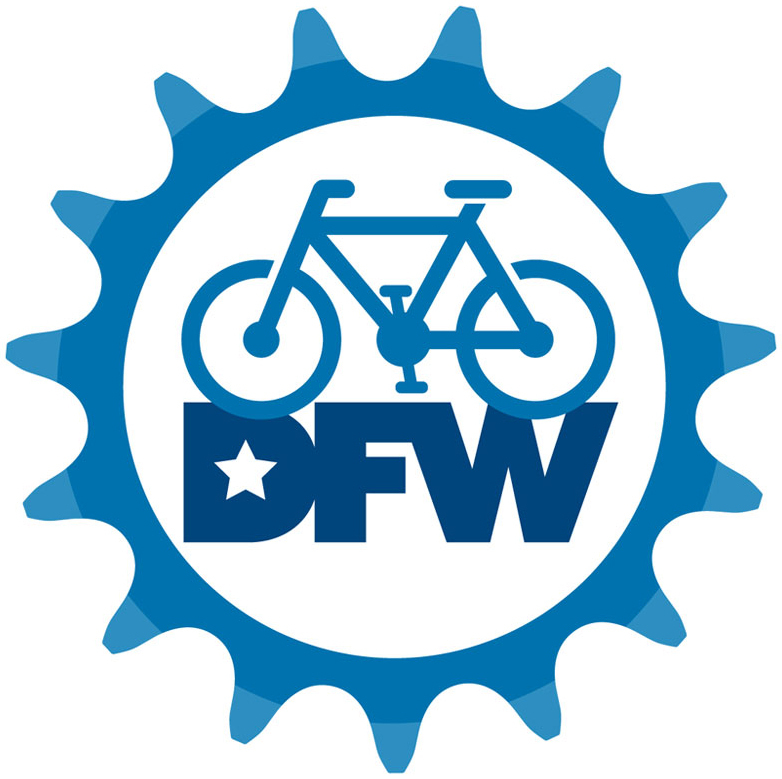 We will be your voice and link to the City, to address any concerns or feedback you might have about bicycling in Richardson. 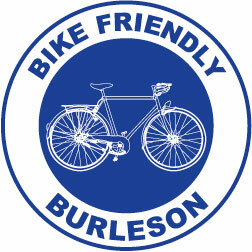 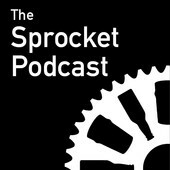 If you would like to share any thoughts or ideas, please feel free to contact us, here or on our Facebook page.